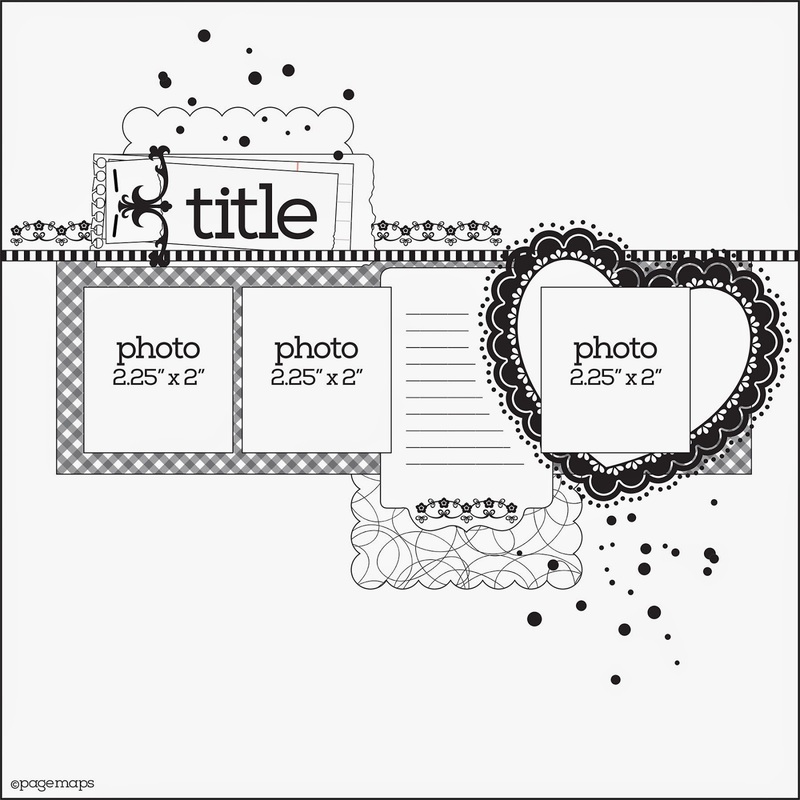 PageMaps: Jenni Bowlin Mercantile Kit Challenge! 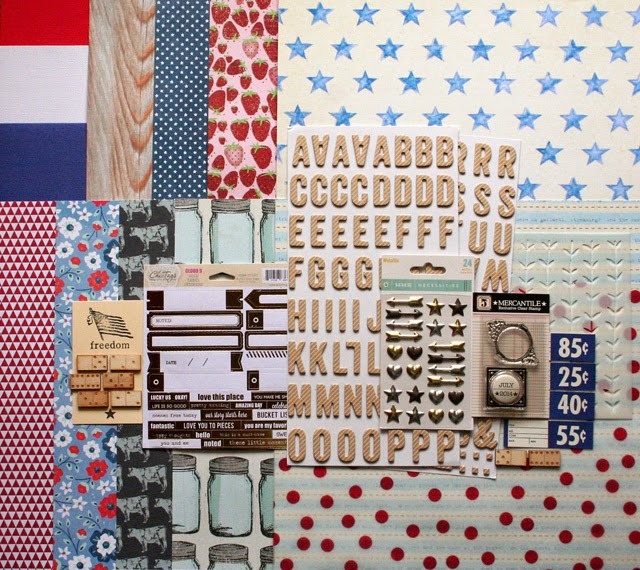 Jenni Bowlin Mercantile Kit Challenge! Did you have a chance to check out the beautiful layouts that the Jenni Bowlin Merchantile DT created for the July PageMaps? Such great eye candy! To kick off July, JBM has generously donated one of their popular monthly kits for this sketch challenge! To enter this challenge, create a layout based on the sketch below using any products you'd like. Then leave a comment on this post with a link to your layout. This challenge starts today and ends at midnight MST on Sunday, July 20, 2014 and is open to everyone, everywhere! Loved this sketch and couldn't pass up the chance to bring life to it with my photos! What an amazing sketch and Jenni kit! Here is a link to my layout! Love this sketch....I had lots of fun playing along! Here's my link.. Here's the link to my page using this fun sketch! Thanks for the chance to win some of Jenni's awesome goodies, too!